All My Money Will Go to The Union! 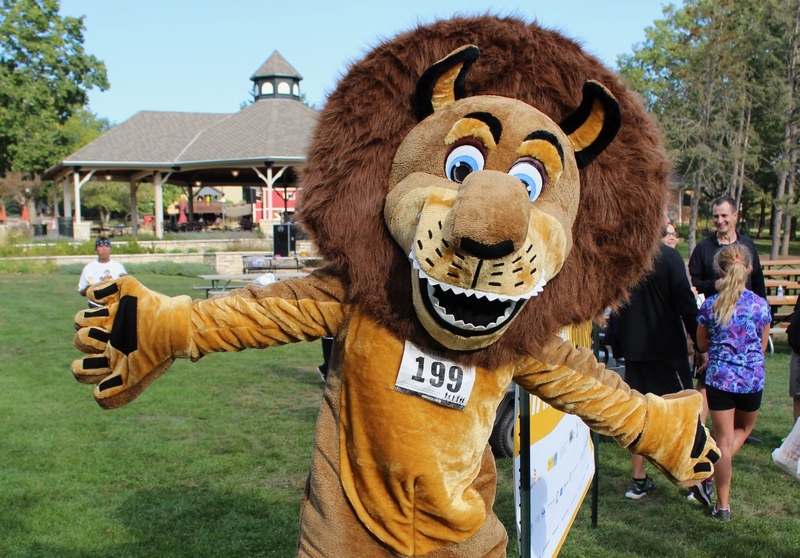 The 2nd annual PATCH Run with the Lion 5K was this past weekend, and it was an absolute blast. Adults and kids alike raced all over Blackberry Farm in Aurora, IL to help support the Painters & Allied Trades for Children’s Hope (PATCH) Foundation. 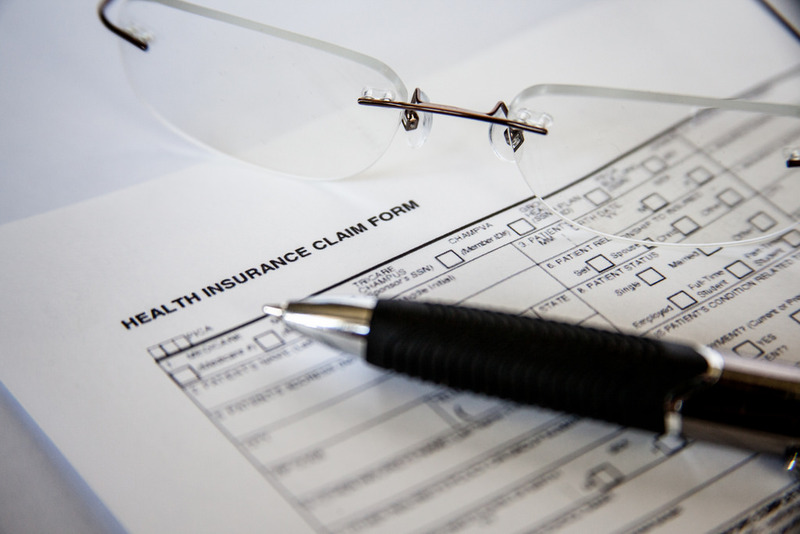 For decades, construction contractors have recognized the value of offering health coverage to their employees. Every day, painters, drywall finishers, and glaziers are out there working their tails off. What gives our contractors an edge is the health of our workforce and the value our members find in working not only for a paycheck, but for benefits for themselves and their families.